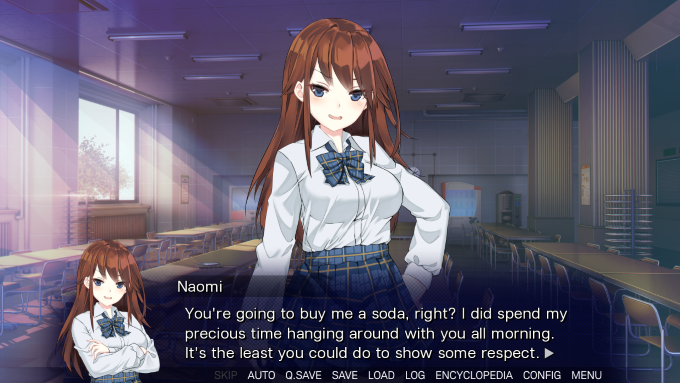 How do I make a visual novel dialogue? This is probably been a question thats been here before. But it’s a question I have specifically by me. Just like a visual novel, I wanted text to appear on the bottom or something, when a story cutscene is happening or the player is interacting with something. I don’t want a text bubble appear on the player sprite, it should be a interface that appears once in a while. Exactly same as graphics and all other things. Create text objects and then control it with show/hide events, or change the value. and how do you control that the text is not out of screen boundaries? @xisco there is a wrapping action.